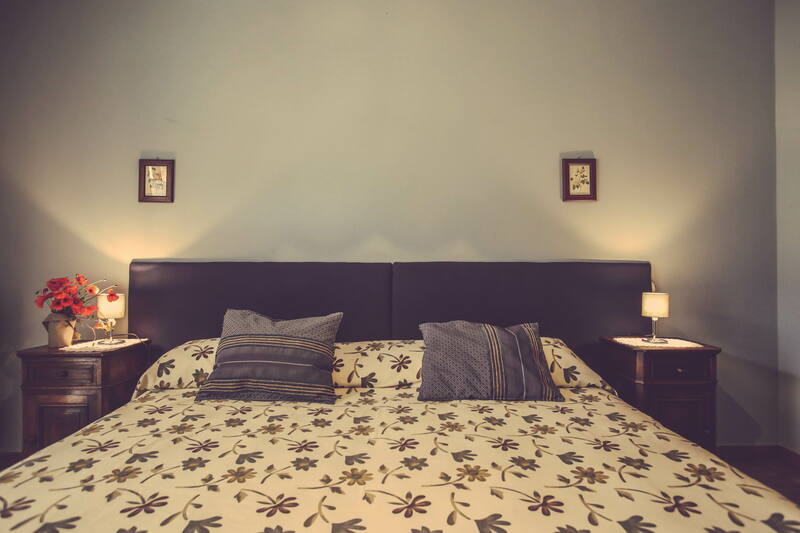 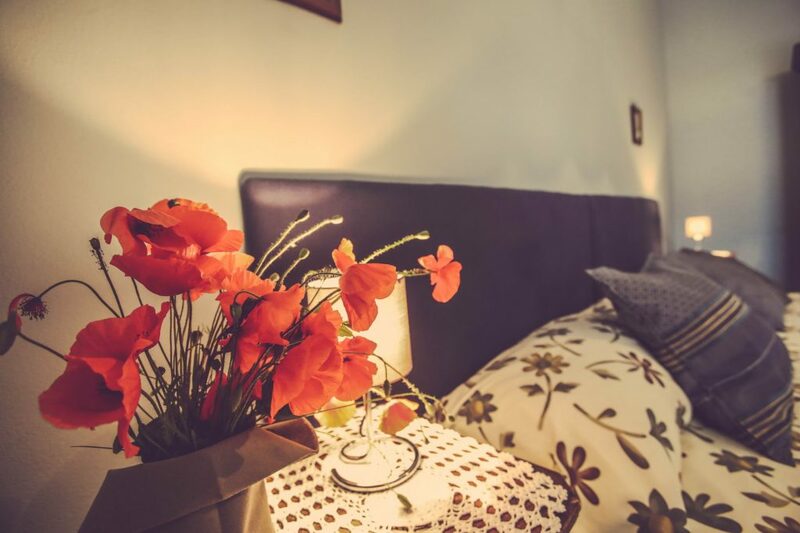 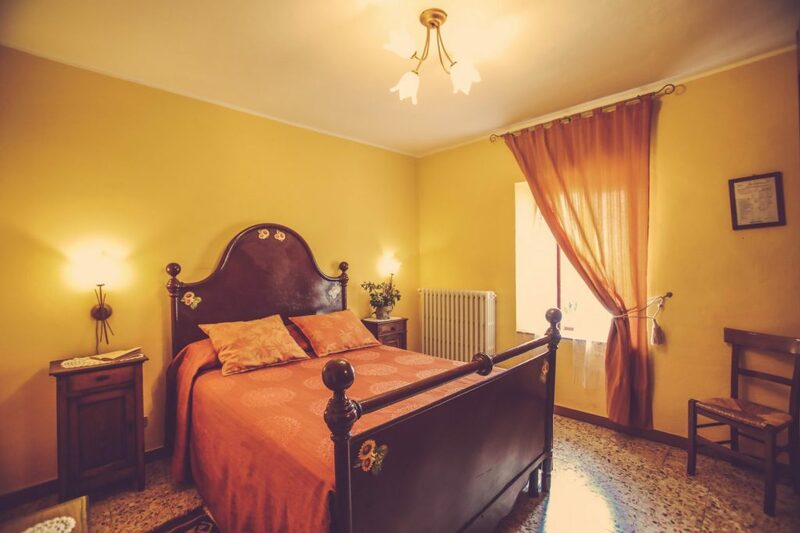 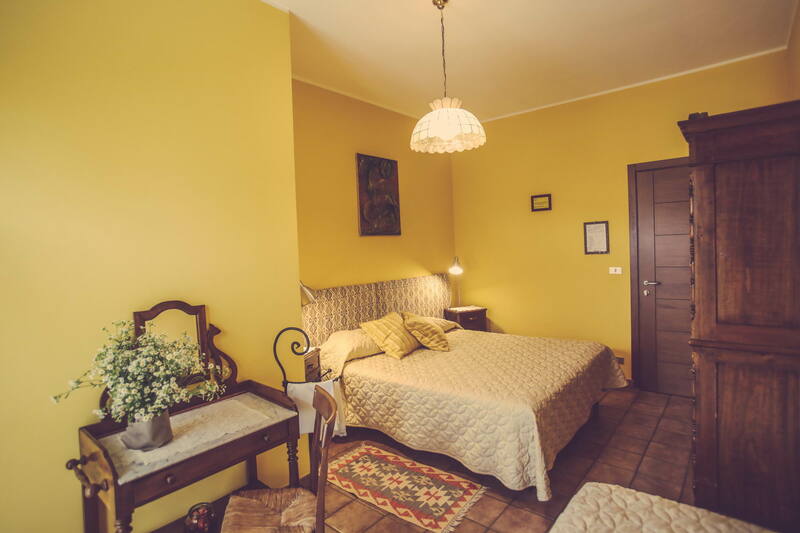 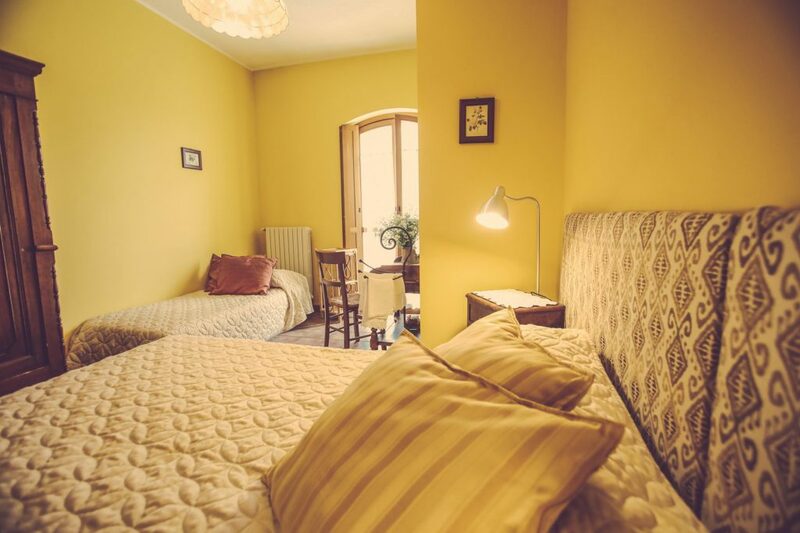 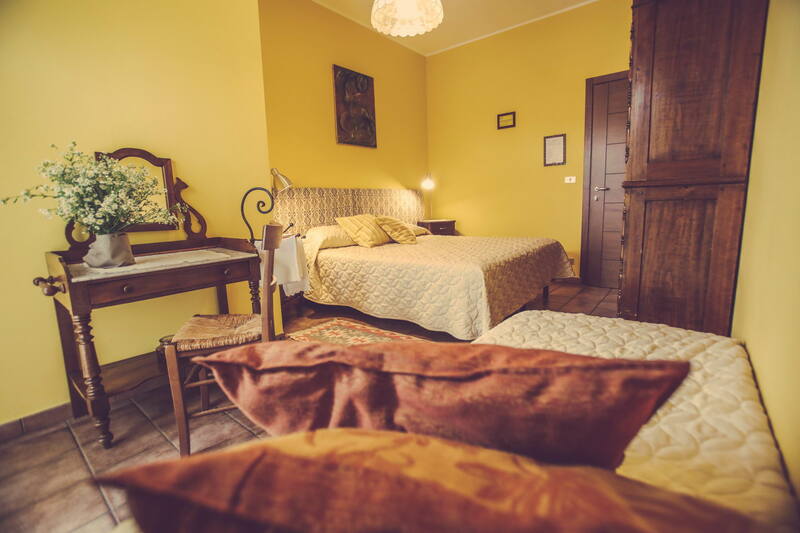 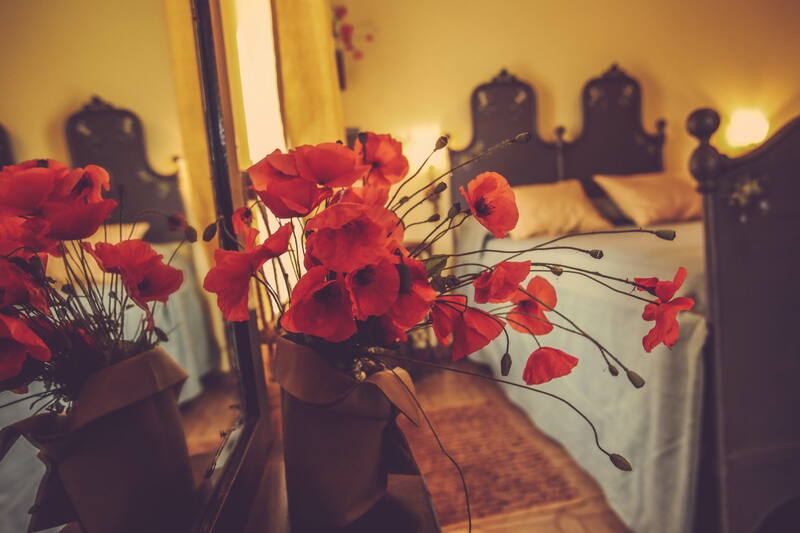 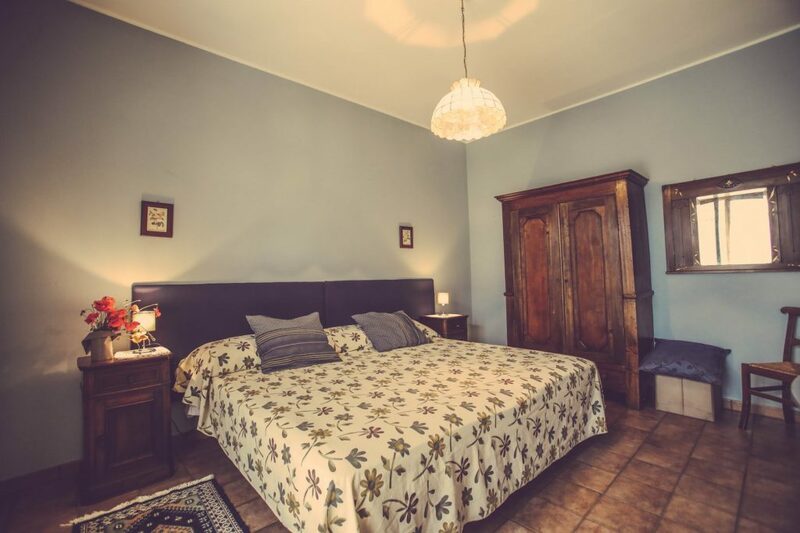 Upstairs are the bedrooms which overlook the courtyard enjoying the panorama of the vineyards and the hills of Monferrato. 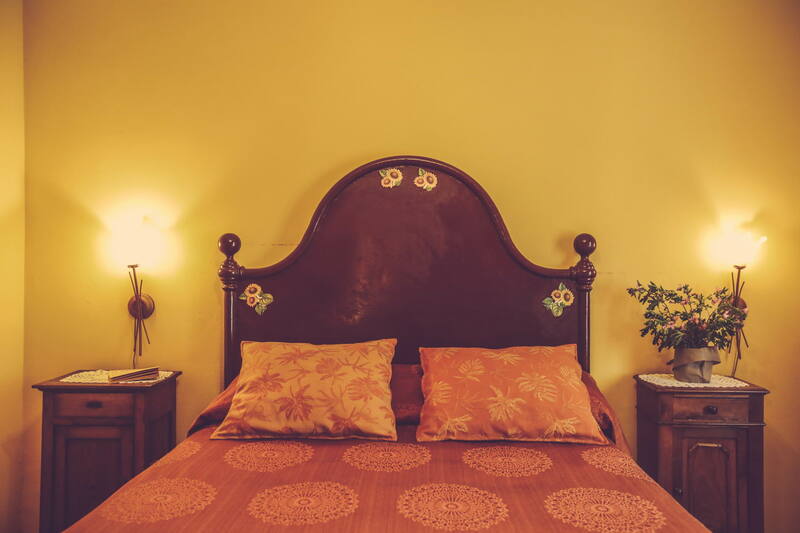 all rooms are equipped with TV and air conditioning. 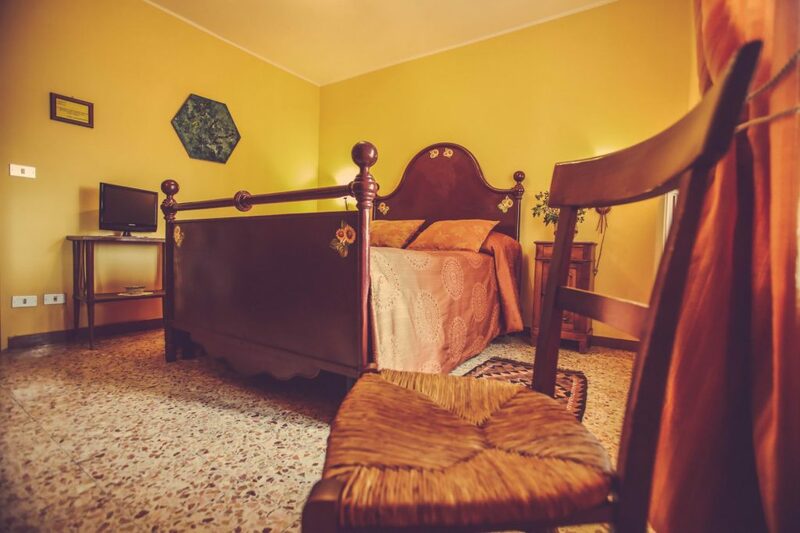 The furniture – belonged to the family and dating back to the beginning of the 900 – have been restored maintaining the characteristics of the campaign furnishings of that time. 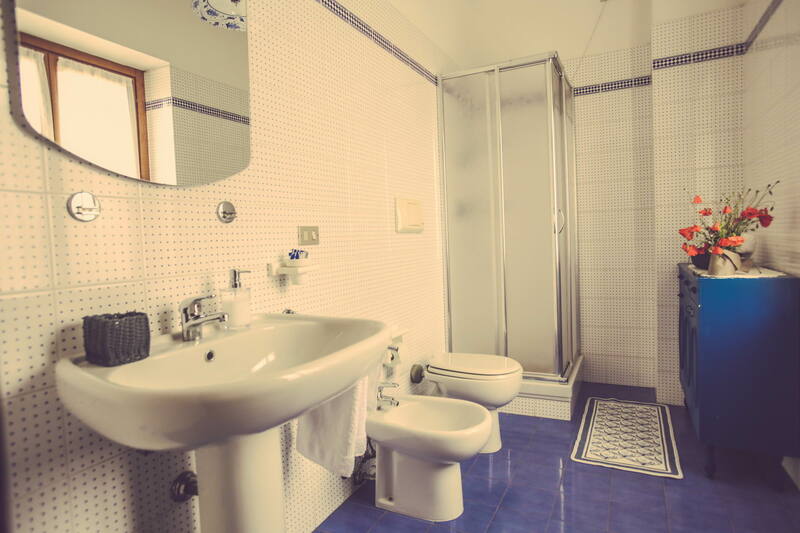 It overlooks the courtyard and has a wrought iron double bed and large private bathroom with shower and overlooking the district. 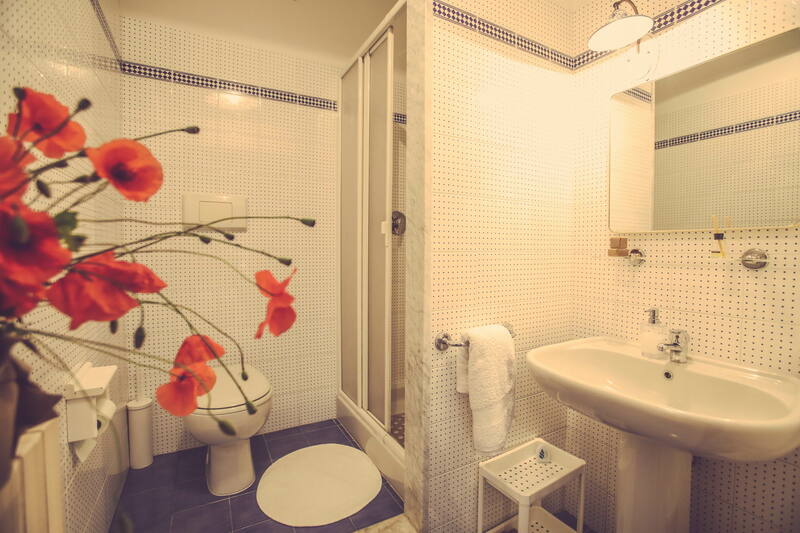 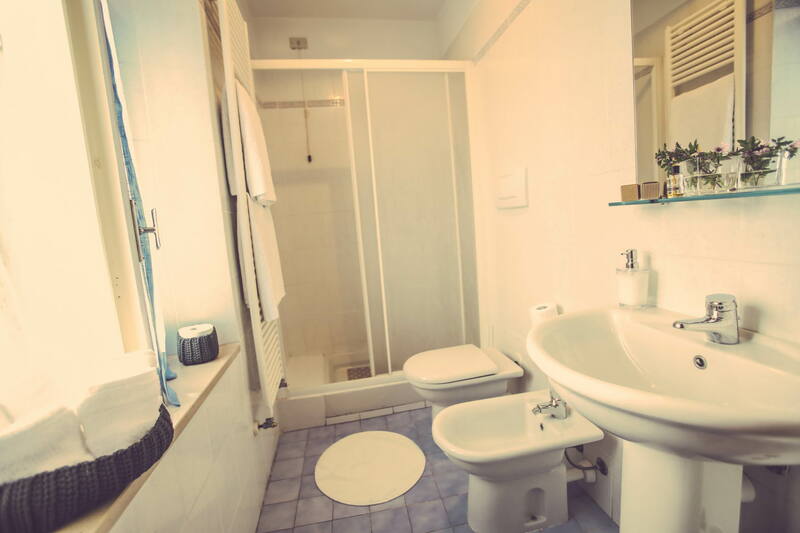 It has a large double bed and bathroom with shower. The glass door that overlooks the yard allows you to enjoy the surrounding hilly landscape. 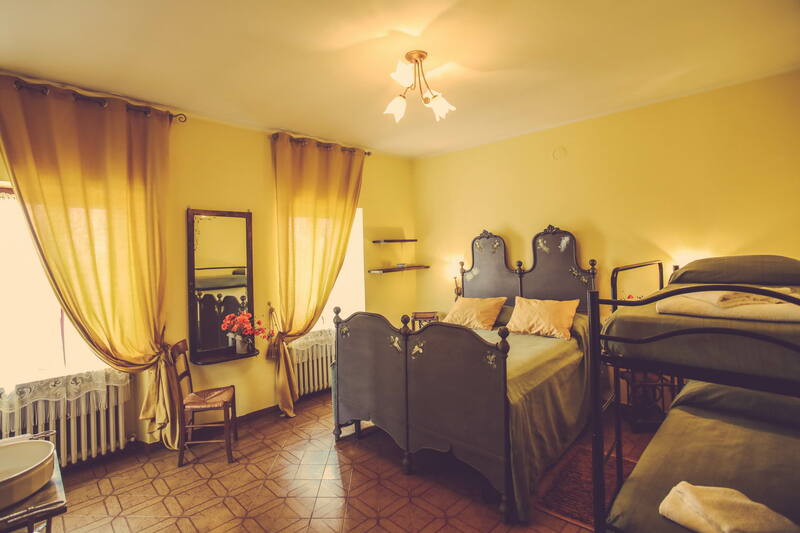 It has a double bed and one single bed and external private bathroom with shower. 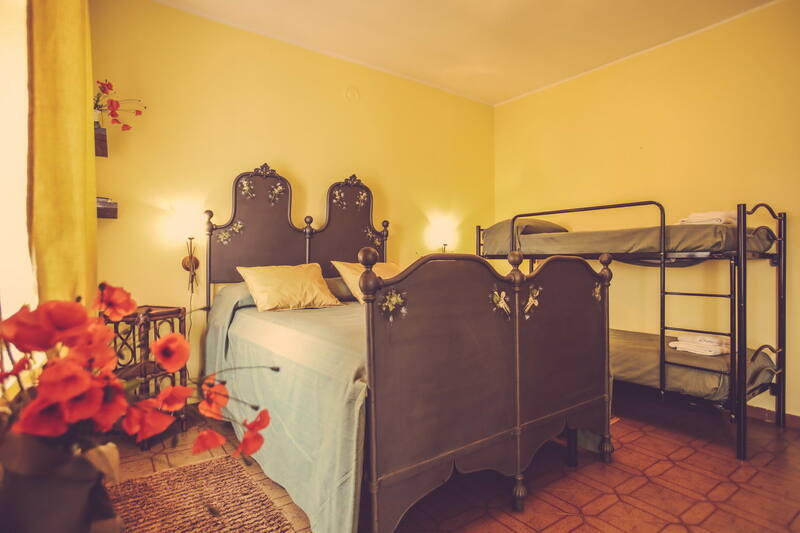 It has a wrought iron double bed and one single bed. The windows of the room overlooking the district in summer provide a cool and breezy climate.